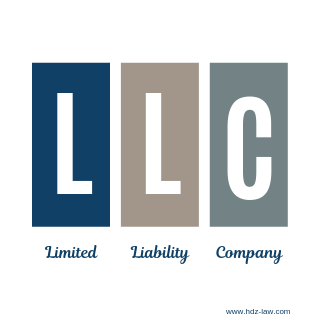 Throughout the course of your business, Members may join and/or leave the LLC. It is imperative that these changes are reflected in your Operating Agreement. First, when new Members are added, you will want to ensure that those Members are bound by the same Operating Agreement which the original Members previously agreed to. This evidences that any new Members have read, understood and agreed to be bound by the Operating Agreement, which in turn, protects any new or existing Members. Second, if any new or existing Members marry or divorce, the Operating Agreement will need to be updated to reflect those changes. 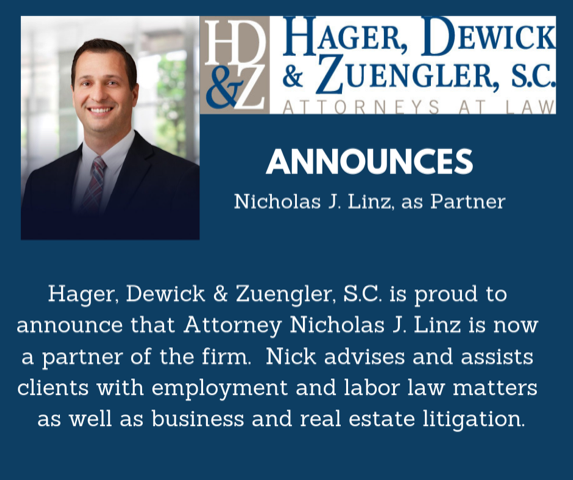 This will confirm that the spouse is bound to the terms of the updated Operating Agreement. Third, it is imperative that the Operating Agreement reflect the current LLC ownership interest. This becomes critical when calling meetings, making decisions, and making capital contributions or distributions. You may also need to provide a lender with documentation of current ownership. It is always important to make sure your Operating Agreement reflects the current laws on both federal and state levels. An example of a federal tax law change for LLCs taxed as partnerships relates to the Bipartisan Budget Act of 2015 (“BBA”). The BBA centralizes procedures for IRS audits for partnerships for the tax years beginning on or after January 1, 2018. The BBA replaces the “Tax Matters Partner” with a “Partnership Representative” (“PR”) and gives the PR sole authority to make certain elections and decisions. This must be addressed by the LLC’s Members and updated in the Operating Agreement to ensure Members maintain control of their LLC’s tax audit regime. If the LLC chooses not to appoint a PR, the IRS has the ability to appoint an individual they choose to be the LLC’s PR, regardless of whether that person is a Member of the LLC. Additionally, it is important to address and account for the fact that audit adjustments under the BBA will be assessed to the entity in the year the audit is completed. Therefore, it is important to update your Operating Agreement to ensure that the Members of the audited year are responsible for those tax adjustments. This can protect current Members from bearing the tax burden of past Members. Members’ personal circumstances may change, leading to the need to address those issues with respect to the LLC. Updating your Operating Agreement will help protect the Members of the LLC. For example, as the LLC ages, inevitably, so do the Members. The desire for the Members to transfer their shares into a trust for estate planning and privacy purposes could become an issue if the Operating Agreement restricts such transfers. Therefore, the Members should consider an amendment to their Operating Agreement, if needed, to provide for an exception for revocable trusts, while still maintaining the applicability of other restrictions. Along the same lines, it is important to plan for the next generation. Do the Permitted Transferees upon a Member’s disability and/or death still reflect the wishes of the Members? Does the Operating Agreement reflect the current valuation of the LLC when transfers do occur? While some Operating Agreements provide a fail-safe for when there is no current valuation of the LLC, Members can determine and control of the LLC’s valuation by updating the LLC’s value on a regular basis, instead of allowing a third-party to decide the LLC’s value after a transfer situation occurs. Additionally, you may need to modify your Operating Agreement to address non-compete restrictions for Members. Over time, your LLC may transform its business type and/or locations, and therefore, the initial non-compete terms may no longer reasonably protect the LLC’s business. In closing and as the above examples illustrate, it is imperative to take the time to review your Operating Agreement and speak with your attorney and accountant about any needed or desired updates to your Operating Agreement. Reviewing your Operating Agreement annually will go a long way towards making sure that you appropriately address any issue before it affects you and your LLC.